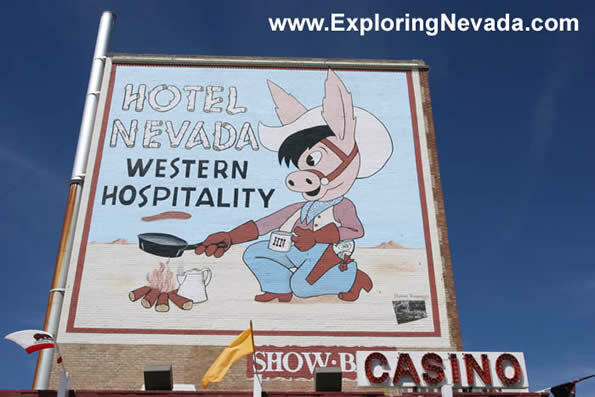 The Hotel Nevada is an interesting place. I stayed here for three nights. The hotel is completely "original." By that, I mean it's very old! And the showers are, well...an adventure (variable temperature that goes from frigid cold to super hot within a second!). Yet, the rooms are inexpensive, are clean and the location can't be beat. Plus, as this hotel is historic - it simply has a unique charm all it's own.